Waiting on Wednesdays: The 5th Wave ~ Love.Life.Read. A weekly meme hosted by Breaking the Spine, join us as we highlight titles we would like to read. It gives me the chills! Early feedback from the title is it is suppose to be AMAZING! What do you all think--are you going to give it a try? It comes out on May 7--only a couple weeks to go. What are you looking forward to being published this week? OMG Yes!!! 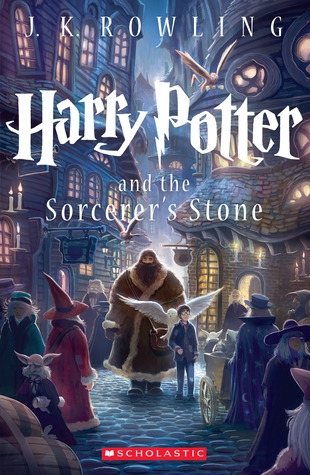 This is going to be an amzing book, I feel it in my bones!!!! I hope so! :) Thanks for stopping by today Bethany. This sounds so amazing! All the reviews have been amazing, so I'll be going out to pick up a copy the day it comes out! Very good choice! 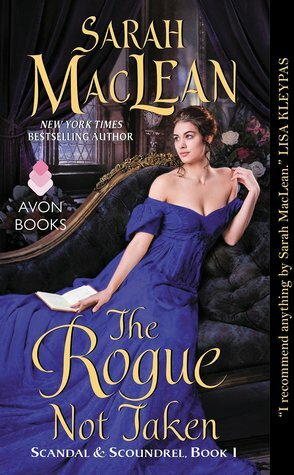 This one has been on my TBR pile forever. I'm glad it is finally coming out soon. :) it is making waves that for sure. I hope it will be good. Thanks for stopping by today. Great! Thanks so much for following and for stopping by today. :) Thank you for stopping by today Courtney. Happy Reading! Thanks so much for following and stopping by today Dani. Great pick! Early reviews have been very good on this one. I have it just waiting to be read on my Kindle, but haven't gotten to it yet. I am the same way Natalie--I am eyeing it but I have other titles I really need to read first. Thanks for stopping by today. Sounds fascinating!! It's so creepy that the predators look like humans! I hope it doesn't make it sound like cannibalism when describing the killings. Then again, let's just hope the killings aren't described too vividly. I know, that is a slight concern of mine too but we could always stop reading if it gets to be too much. Thank you for coming by today Angie and Happy Reading! 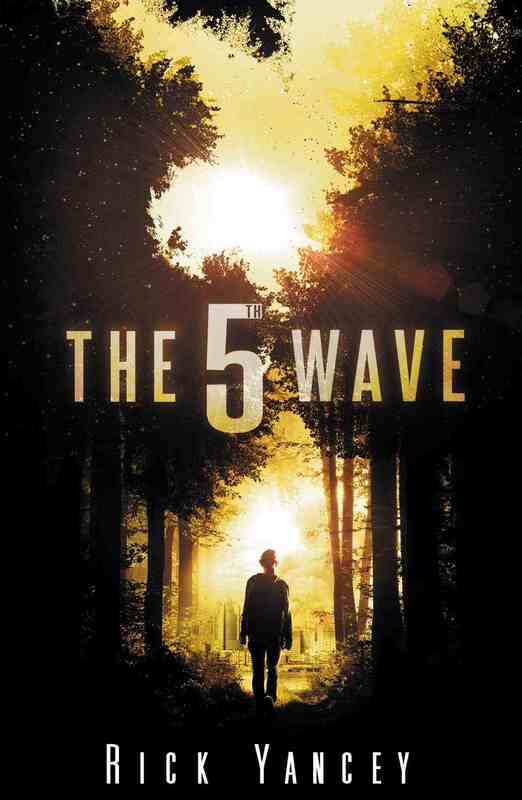 I'm starting to see reviews of The Fifth Wave popping up around the place, so I can't wait to read it! Ever since I saw someone rave on how much they loved Rick Yancey's writing, I checked out one of his previous books, The Monstrumologist, and am absolutely petrified by it. That's saying a lot, considering that I read bloody murders and don't blink an eye. Fantastic pick this week! yeah...I haven't read that one yet and not sure if I will. It is not my usual cup of tea. Thanks for stopping by my WoW. I too have heard nothing but amazing things about this book. Everyone is telling me I MUST read it, so I'm glad it's only a few weeks away! Can't wait! It is coming up so fast! Thanks for stopping by Jessica.